If your fall wardrobe is in need of an extra boost, we suggest looking to today's animal print street style inspiration! We spotted 19 amazing ensembles. Click through for outift ideas, and shop our favorite printed pieces at the end! 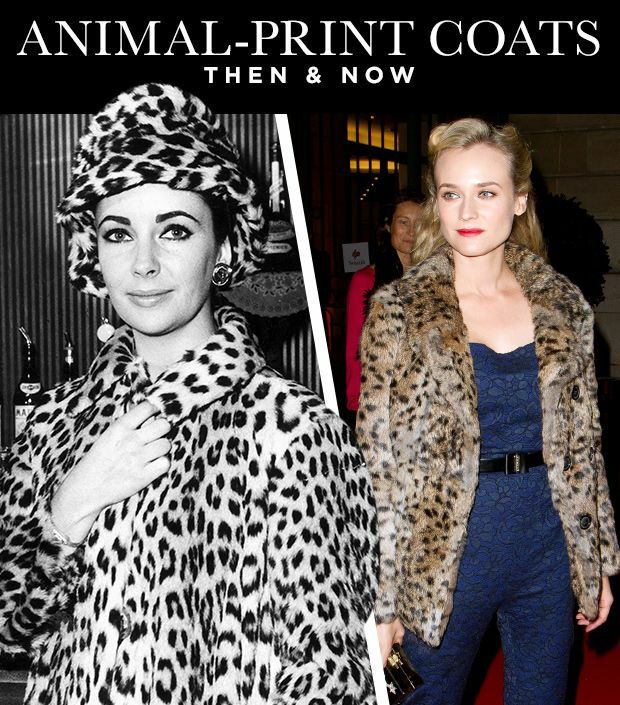 What's your favorite way to wear animal print? Share with us in the comments!